We undertake our quest of improving the quality of human life with enthusiasm and vigor. Our vision for the future is powered by our business drive. It finds purpose and direction with our strategic intent. It is guided by our corporate culture that places people and capabilities as the pivot that changes and transforms situations. Our modern labs has several pharma products that address relevant and growing therapeutic areas like gastroenterology, diabetology, psychiatry, neurology, anti-bacterials, anti-infectives, vitamins and pain management among others. 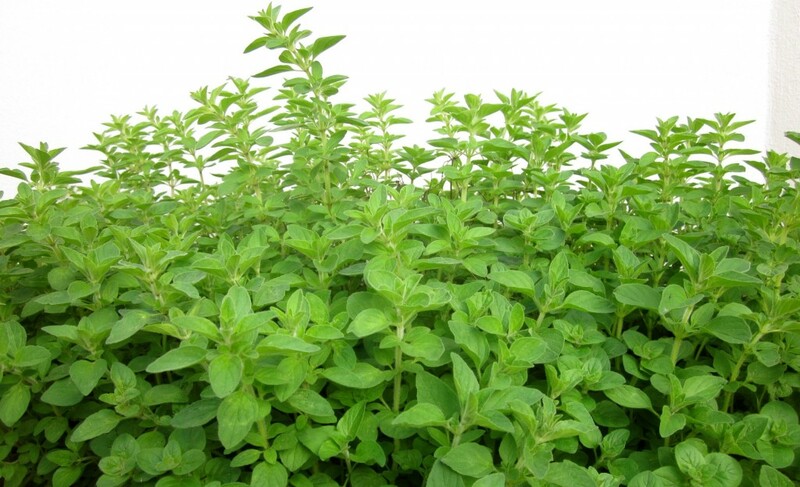 It’s estimated that nearly 80 percent of the world’s population use herbs for some aspect of primary health care. 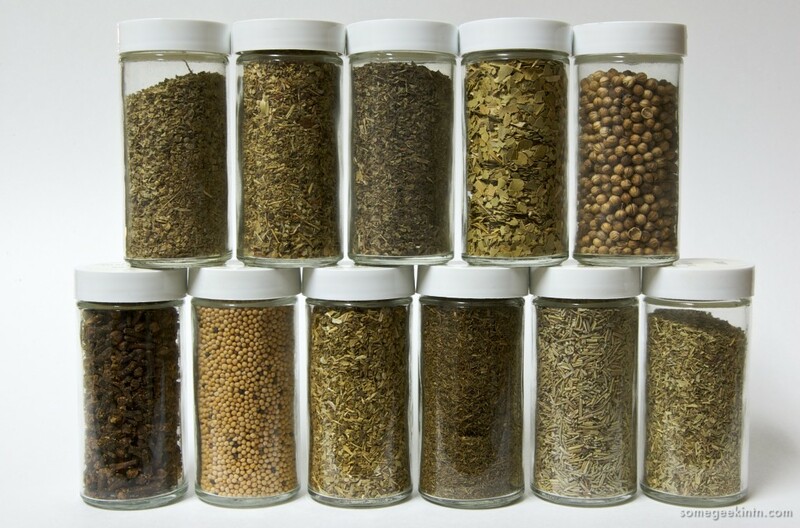 In the United States, more than 1,500 botanicals are sold as dietary supplements; top-selling herbs include echinacea, garlic, goldenseal, ginseng, ginkgo, saw palmetto, aloe, ephedra, Siberian ginseng, and cranberry. Clinical studies on a handful of herbs are underway, but to help you understand the benefits and risks, we’ve compiled a comprehensive guide to herbs, including potential uses, side effects, and precautions. In no time you will learn how to use herbs to treat some common health conditions like allergies, indigestion, and even anxiety. We’ve also selected some common medical problems and shown you how to treat these conditions through herbal medicine. Finally, if you wanted to browse condition specific to your gender, check out Herbal Remedies for Women or Herbal Remedies for Men.